Connie Dato English is a career expert, dedicated to assisting business executives, drawing on over 20 years of professional experience. She imparts practical, actionable advice and structure for people in transition and enables them to effectively communicate their value to potential employers. Connie assisted over 2,000 MBA alumni in various aspects of career management and transition during her 14 years with the Alumni Career Services center at the University of Virginia’s Darden School of Business. During that time she also developed relationships with hundreds of employers, connecting them with valuable talent. Connie was a Visiting Lecturer at the Darden School and taught Personal Career Assessment and Career Management in the MBA program, as well as an annual Career Transition Workshop for alumni and specialized workshops including Re-entering the Workforce and Professional Image in the Age of Social Media. In addition, she is a certified Profilor 360 coach. After graduating from the US Merchant Marine Academy, Connie was a consultant with Booz Allen Hamilton where she was a key player in the development of an executive search practice serving the maritime industry. She returned to school at the University of Virginia’s Darden Graduate School of Business Administration earning an MBA in 1991. She then worked as a Corporate Strategic Planner for PepsiCo in their Purchase, NY headquarters evaluating strategic issues for the corporation and modeling financial performance of the divisions. Connie moved to take on the role of Human Resources Manager at JM Huber Corporation in Commerce, Georgia. There she helped drive change through the organization, decreased turnover and streamlined the hiring process. 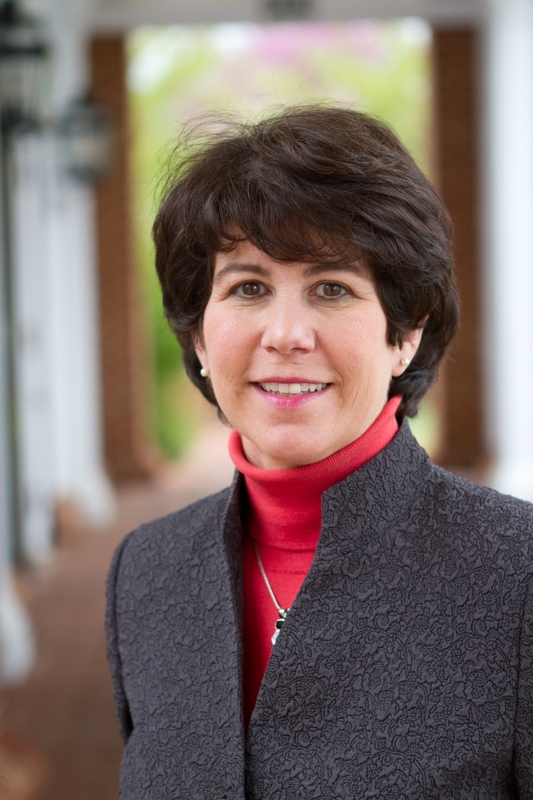 In 2001, Connie returned to Darden to counsel alumni in all stages of career transitions. In 2015, she left Darden to broaden her coaching practice utilizing her expertise in the development of executive resumes, LinkedIn profiles and other marketing materials making her clients relevant and appealing to their intended employers.